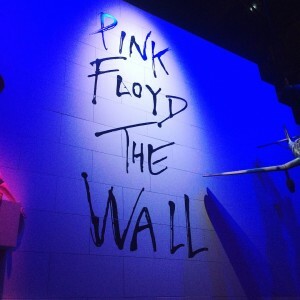 Hands up, I admit, before going to the current Pink Floyd extravaganza at the V&A, I didn’t know much about the band (apart from one epic school assembly when some clever teacher played ‘Another Brick in the Wall’…the only assembly I can remember for obvious reasons). 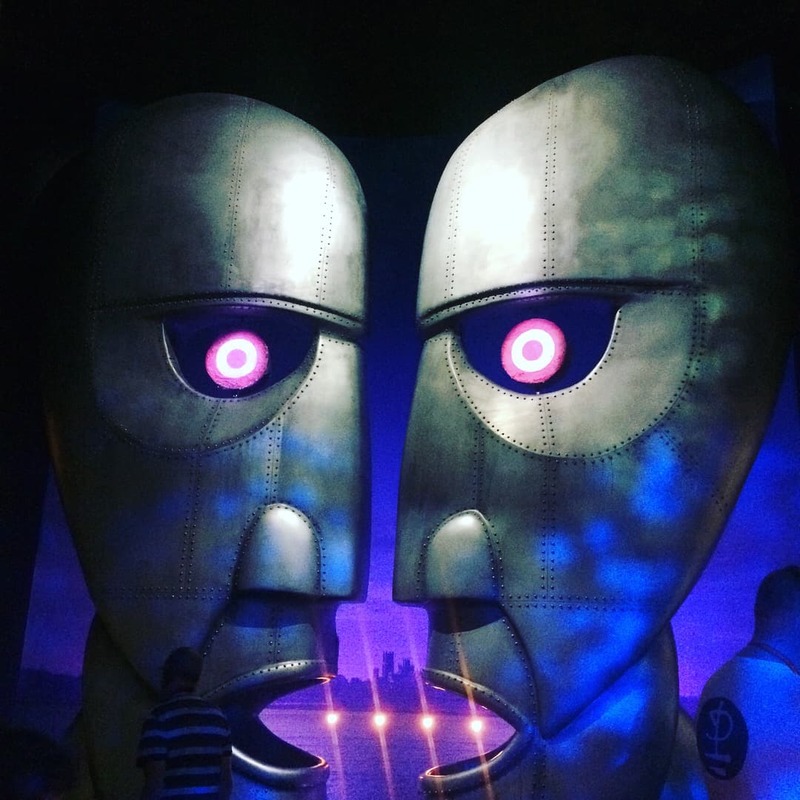 The exhibition is a fully immersive theatrical experience into the Pink Floyd world, from the music, to the cultural landscape around the development of their work, to flying pigs and giant puppets. But what captured my attention was the band’s absolute dedication to the pursuit of creativity. 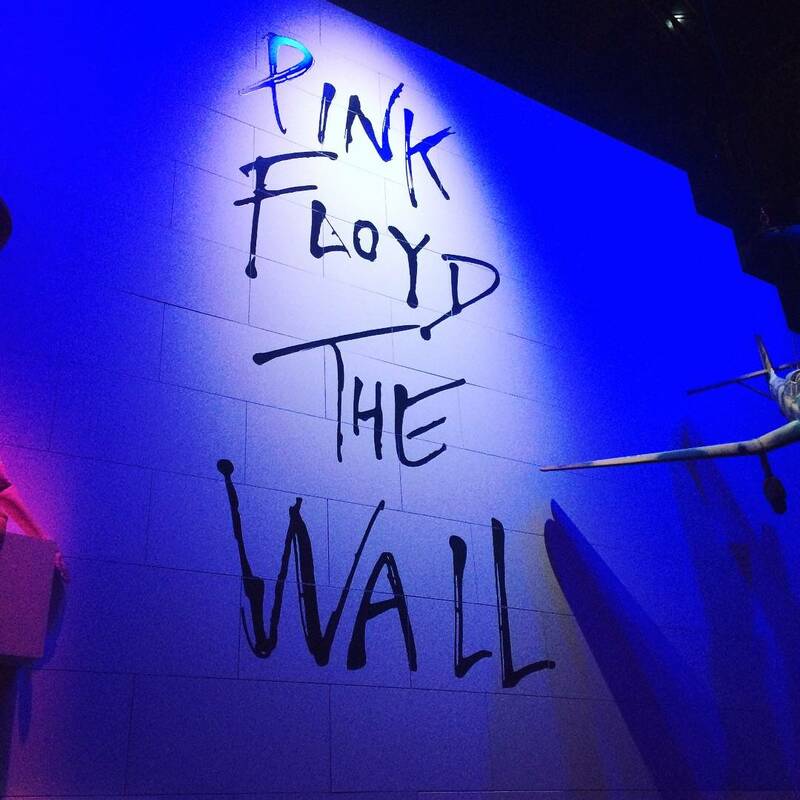 The band was clearly driven to create ‘experiences’ in every facet of the Pink Floyd world. From mind blowing huge rock shows of sound, light, animation and puppets to probably the most iconic album covers ever. They teamed up with creative duo Hipgnosis to create some of pop cultures most memorable and eye-catching images. Of course the ultimate goal of any creative output, is to engage the consumer. I still don’t own any Pink Floyd and still don’t intend to (not my music bag), but they certainly made me stop, stare and reappraise. Respect.